The bellows assembly is designed to seal the annular space between the pressure tube and the calandria tube in a CANDU reactor. Generally the bellows allows for some expansion in each channel while maintaining channel integrity. The bellows allows axial motion of the channels and also supports the torque of the end fitting from the feeder pipe. 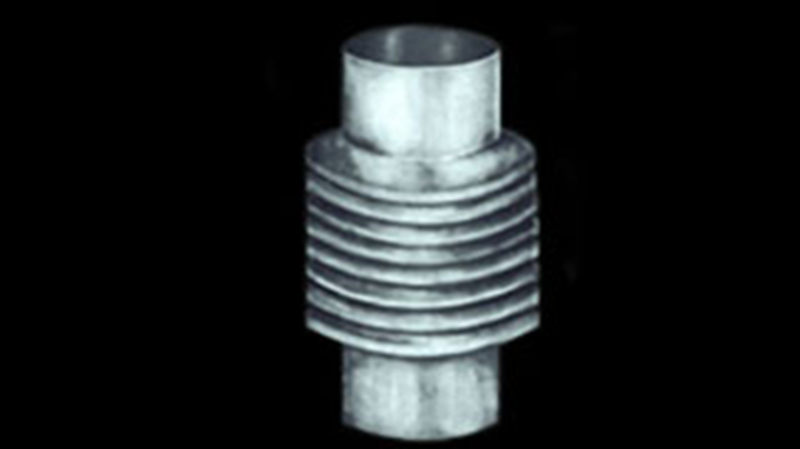 The bellows material is typically Inconel.